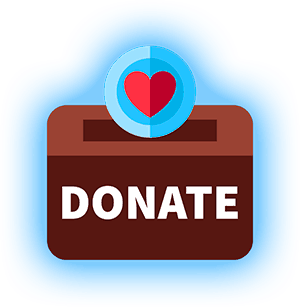 We welcome all donations to support our services. Please choose an amount and click on the Add to Cart button. In appreciation of your generous gift, we have included a copy of our ebook: ‘7 Proven Strategies of Ascension’.